Pipe threading machine is an electric machine used for threading piping from 1/2 inch to 4 inch. These machines also cuts & reams pipe. Different dies are fitted for different diameters of piping. 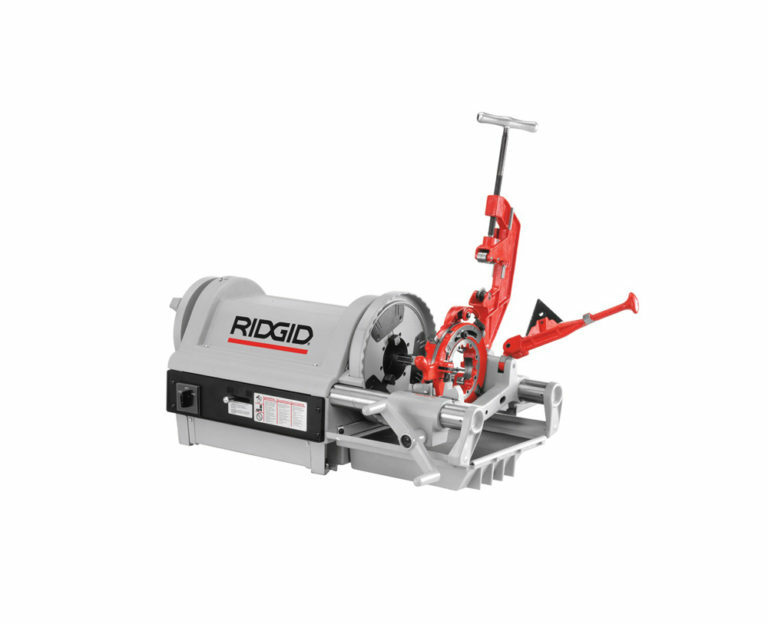 Our pipe threading machine is fitted with oil pumps to pump lubricating or cooling oil onto the cutting surface. Various models available – please contact us for a quote.